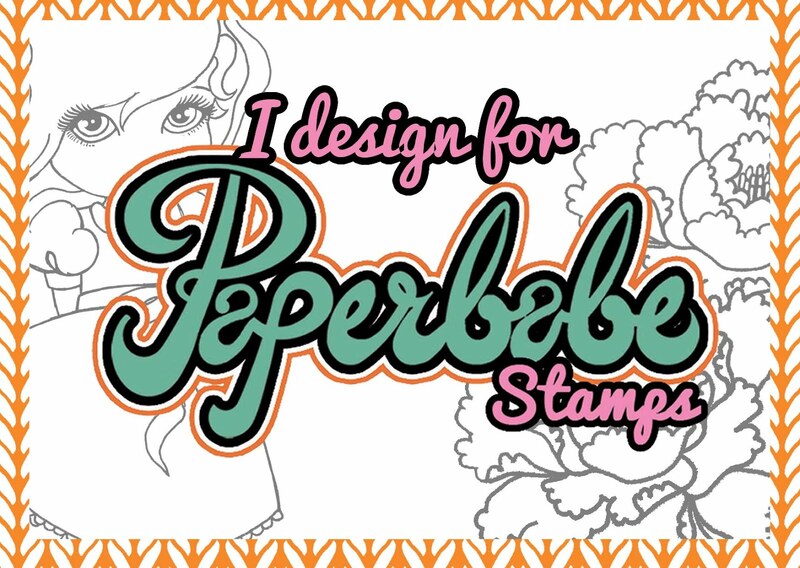 There's nothing I like more than to share a new release on a Friday with my crafty friends. 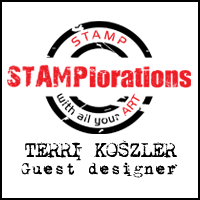 Today I am sharing a card made with a beautiful stamp set which the lovely Kim Costello from Paperbabe Stamps designed. 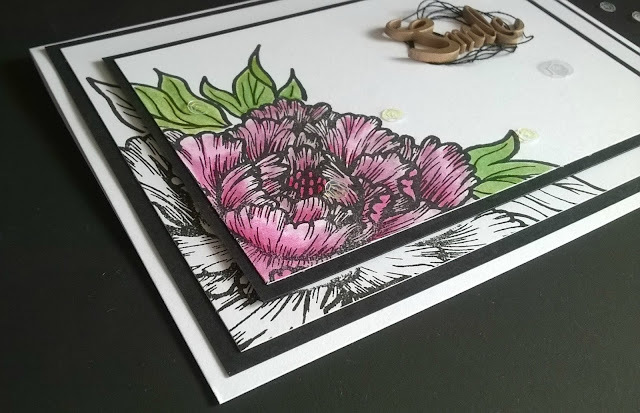 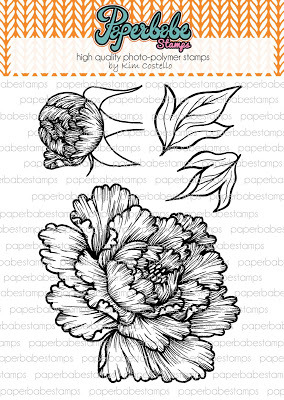 I stamped the main Peony image and leaves on to my card by layering the 2 white layers and stamping across them both. 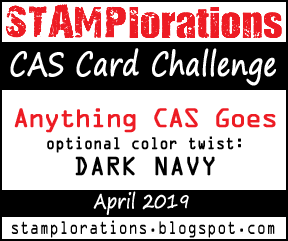 I decided to only colour the upper layer to add a different look to my card. 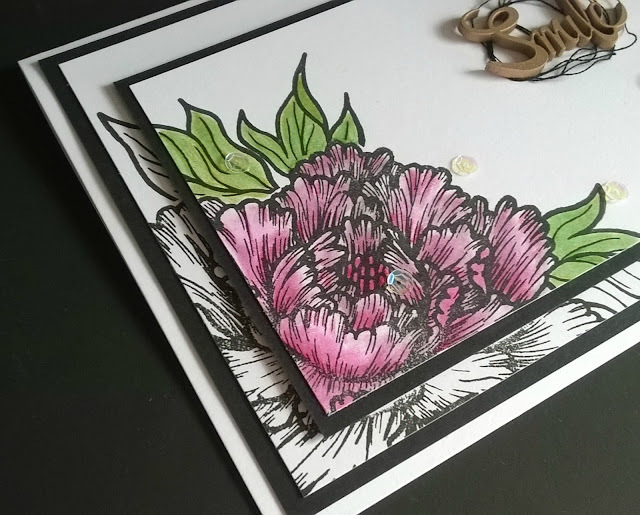 I coloured the Peony with Colourblend Pencils from Spectrum Noir, I used Crafters Companion pencil blending solution to give a smoother blend. 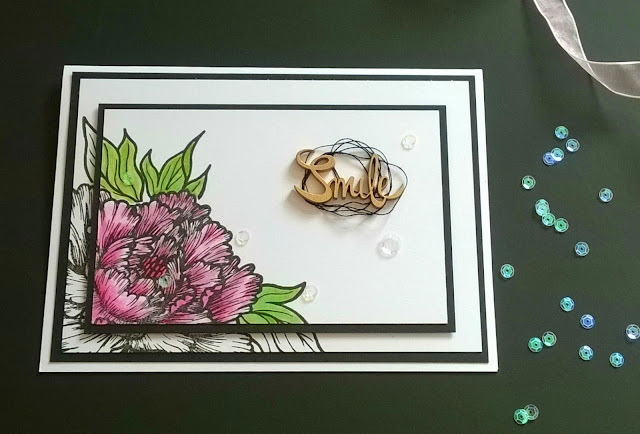 The sentiment is from one of Kim's previous releases Whimsical words fibreboard substrates, I coloured this gold and adhered it to the card using glossy accents. 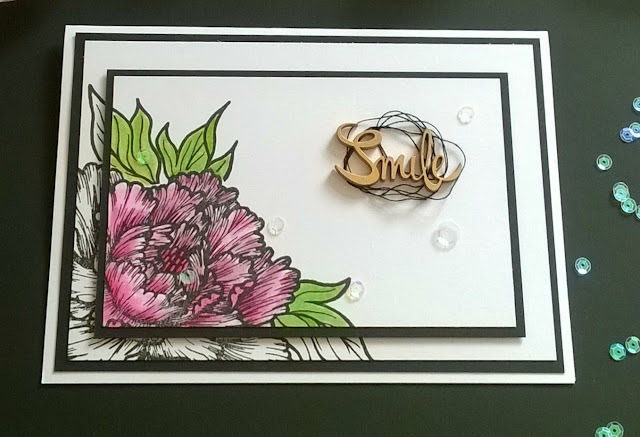 I then layered my stamped layers with some black card and added some AB sequins and black thread to complement the look. Thank you for stopping by today, I hope you all have a fab weekend. Beautiful card. 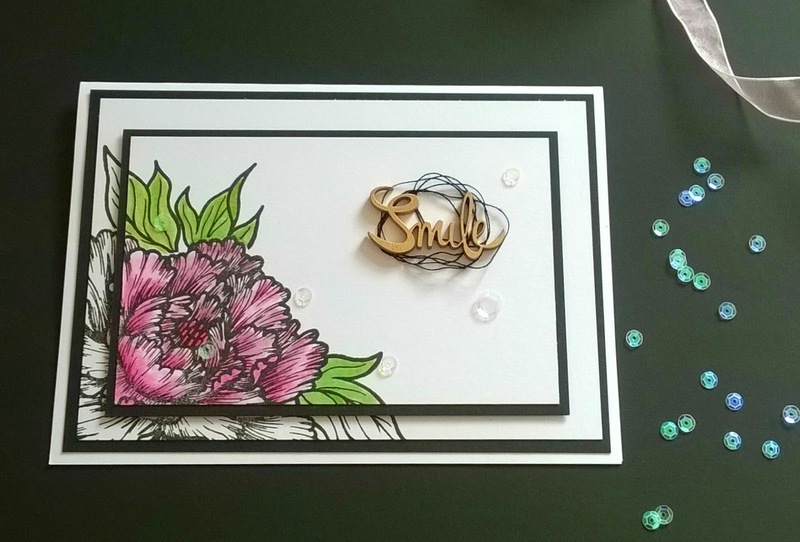 Love your CAS approach and your double layer stamping.